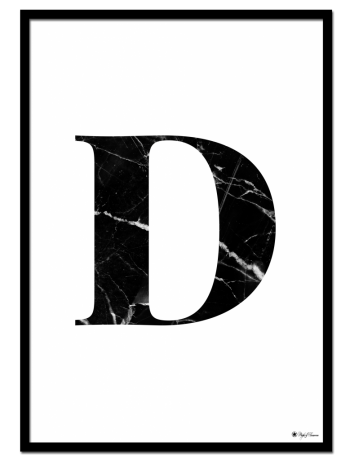 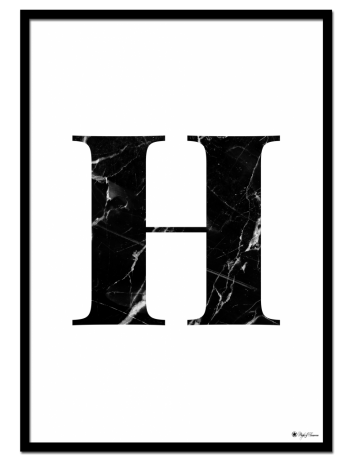 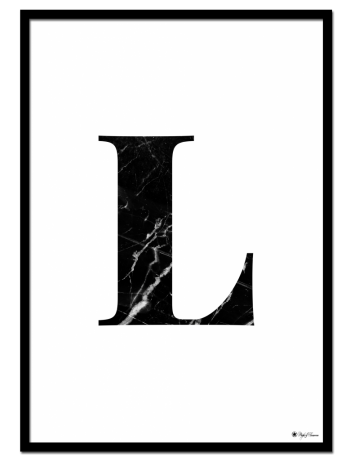 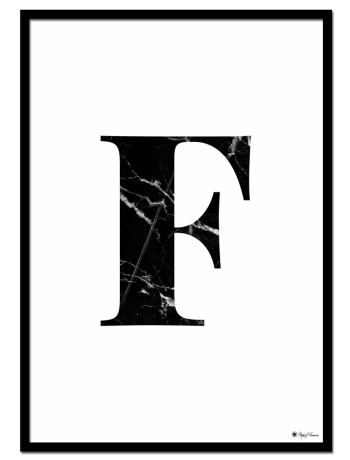 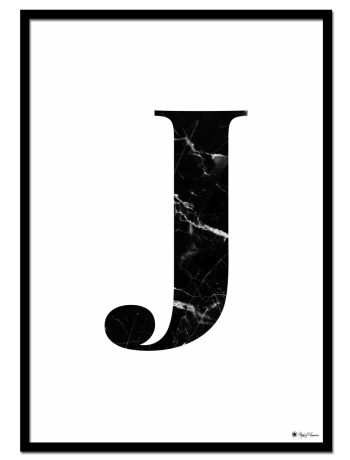 Decorate your home with black marble letters! 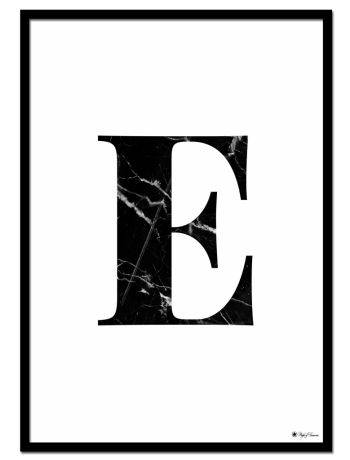 Monochrome and minimalistic wall art are the perfect addition to any room. 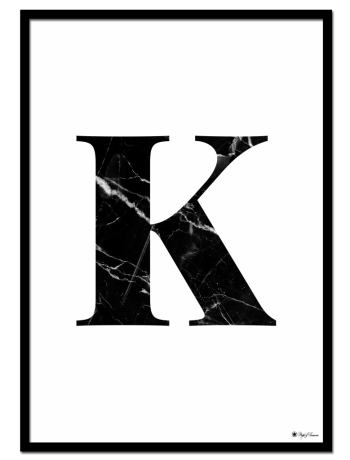 Personalize your home with your initials. 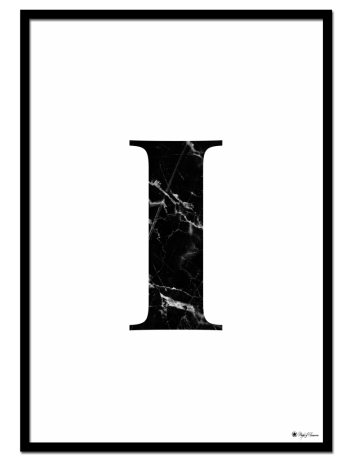 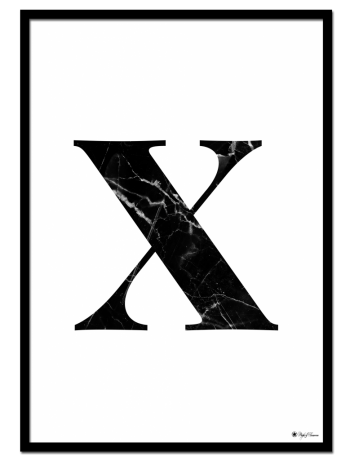 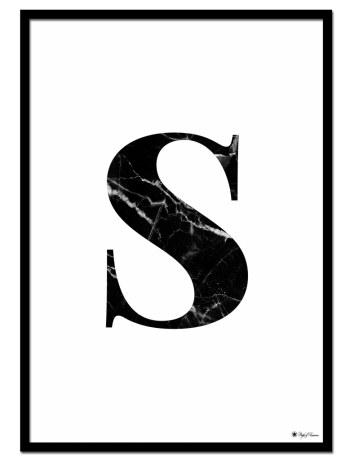 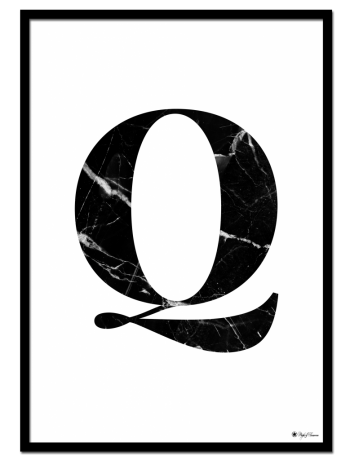 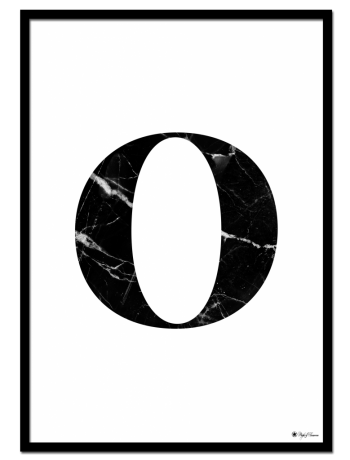 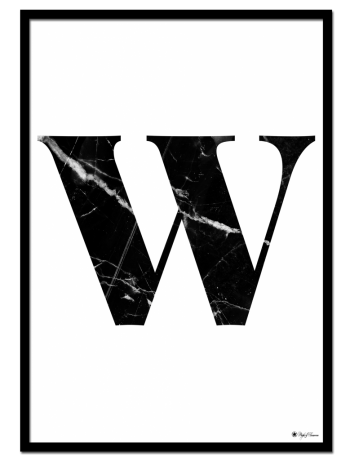 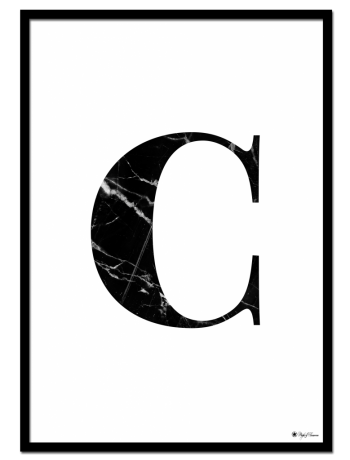 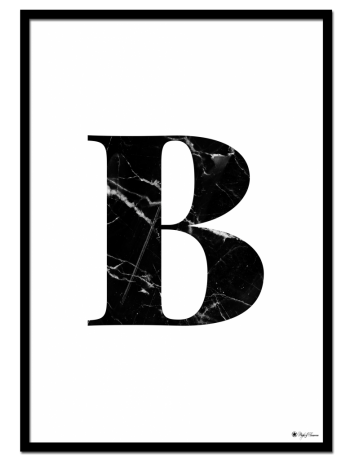 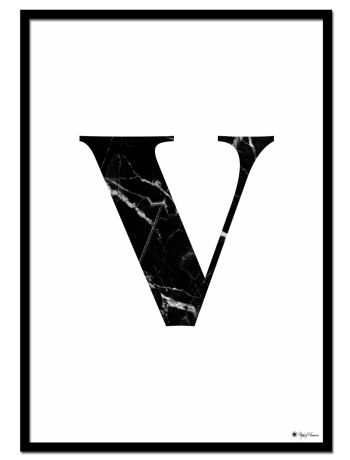 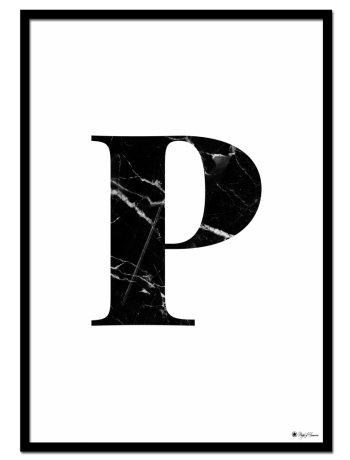 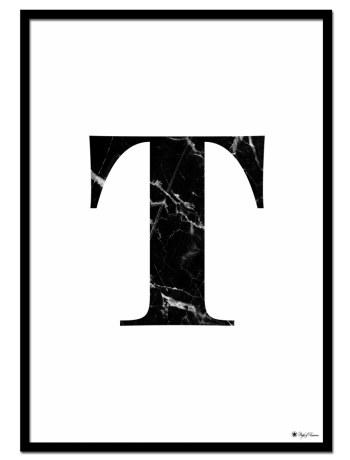 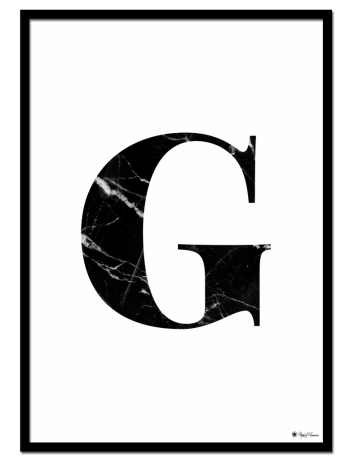 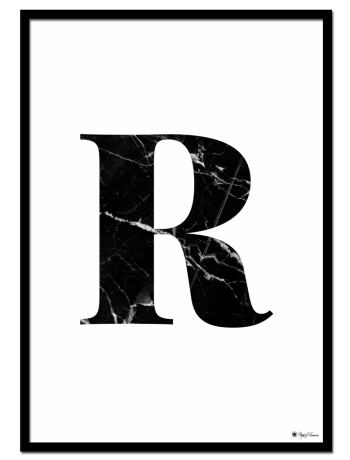 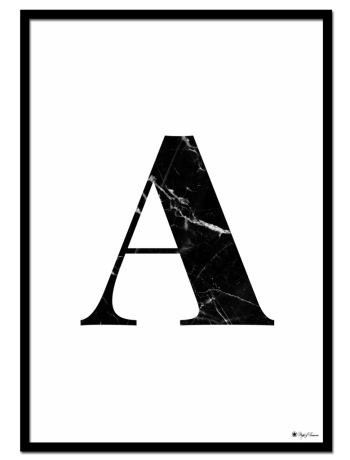 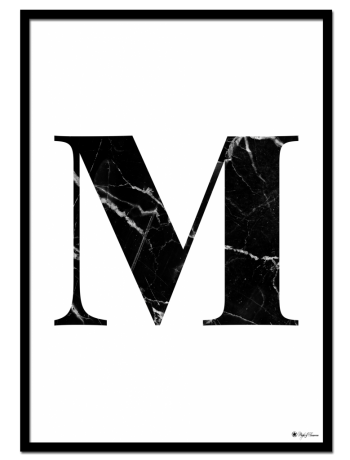 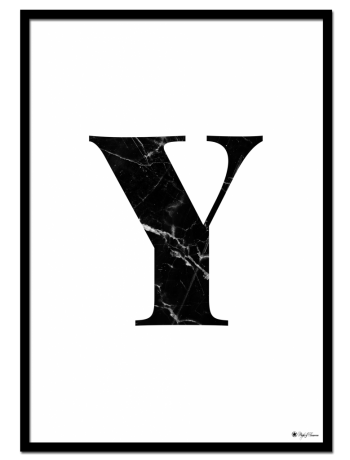 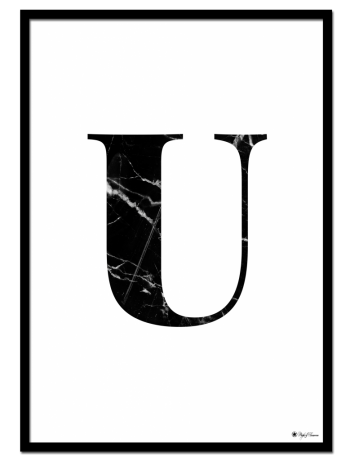 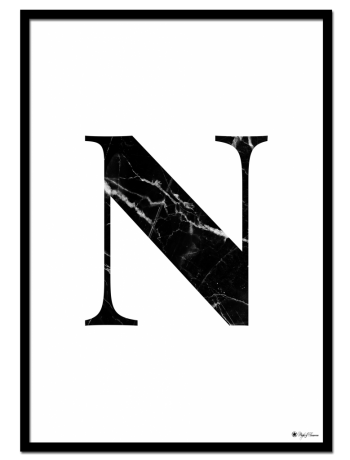 Marble Letters are fashionable posters that will suit any interior style.